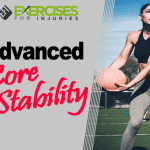 The importance of core stability when it comes to the function, stability and strength of the back has been well researched and publicized. 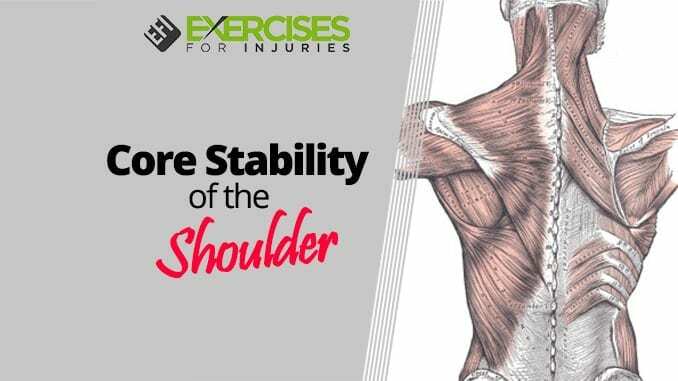 In the shoulder exists a group of muscles that have similar importance when it comes to function, stability and strength. 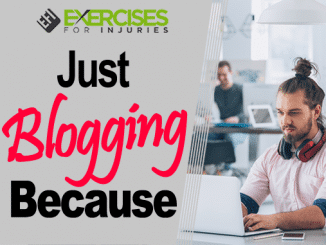 These muscles need to be activated and strengthened when the shoulder is recovering from injury, and should be addressed in every exercise program. 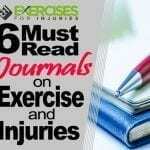 – The specific muscles involved in core stability of the shoulder. 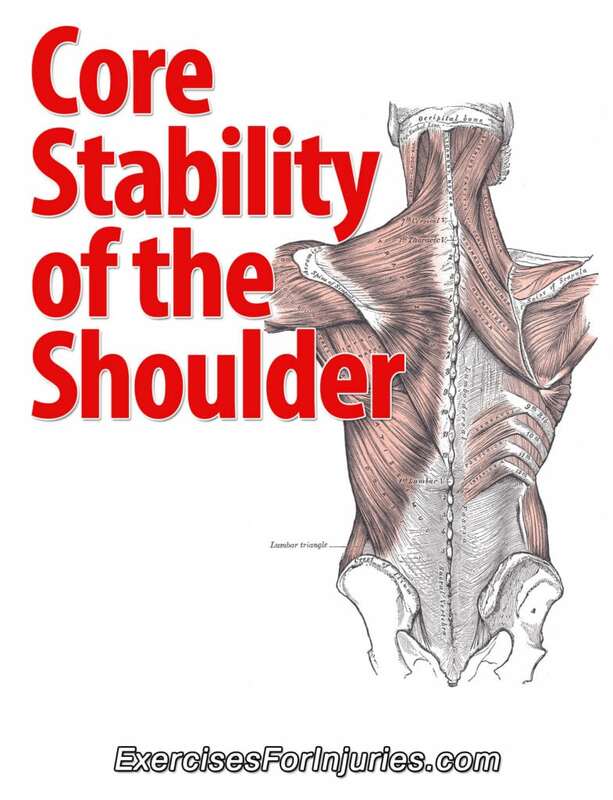 – How to assess the core stability muscles of the shoulder. 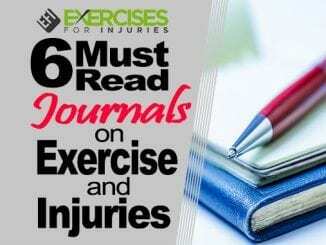 – An extensive list of exercises will be discussed, demonstrated and practiced using a variety of equipment in order to activate and strengthen the core stability muscles of the shoulder. 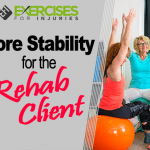 Rick Kaselj specializes in exercise rehabilitation, post-rehab, active rehabilitation, exercise therapy, and corrective exercise. 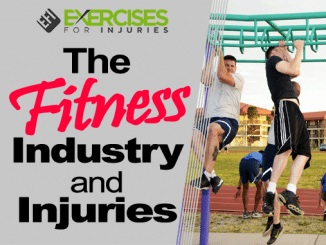 He works in one-on-one and group rehabilitation settings training people who have been injured at work, in car accidents, and during sport activities. His clients and group exercise participants include a wide variety of individuals from healthy and special populations. 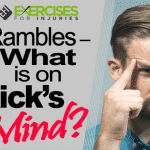 Rick has given over 233 presentations to 4,531 fitness professionals and consumers across Canada while continuing to work in rehabilitation centers, physiotherapy clinics, fitness clubs, and personal training studios. Rick recently completed his Masters of Science degree, focusing on corrective exercise and therapeutic exercise for the rotator cuff. 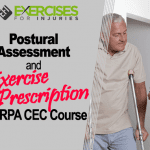 To reach Rick or learn about his exercise rehabilitation courses please visit ExercisesForInjuries.com. To register for the course, click the “Add To Cart” button.